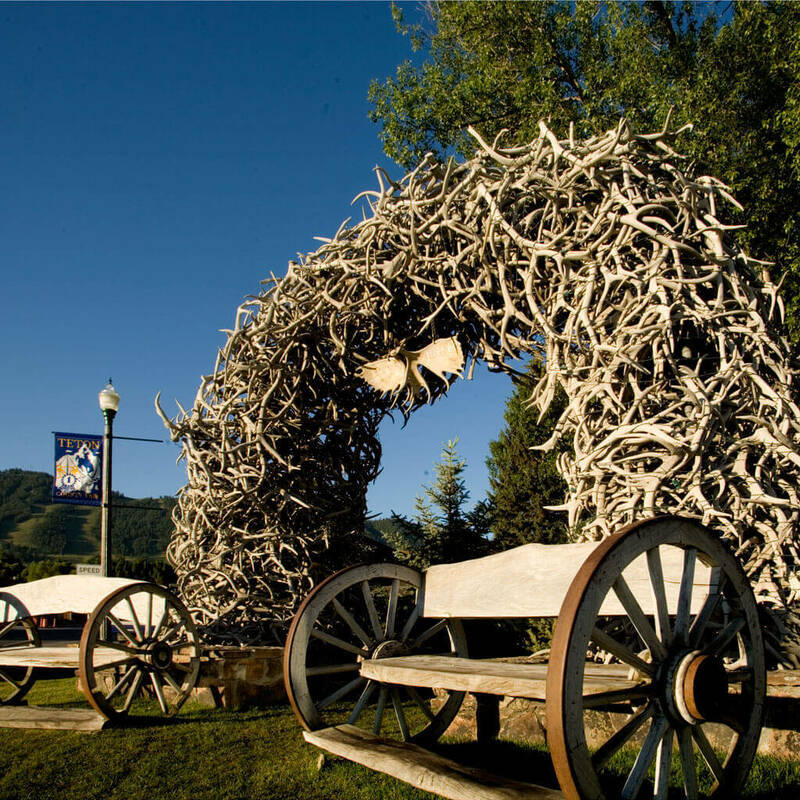 Come experience the most luxurious accommodations and highest level of service that Jackson Hole has to offer! 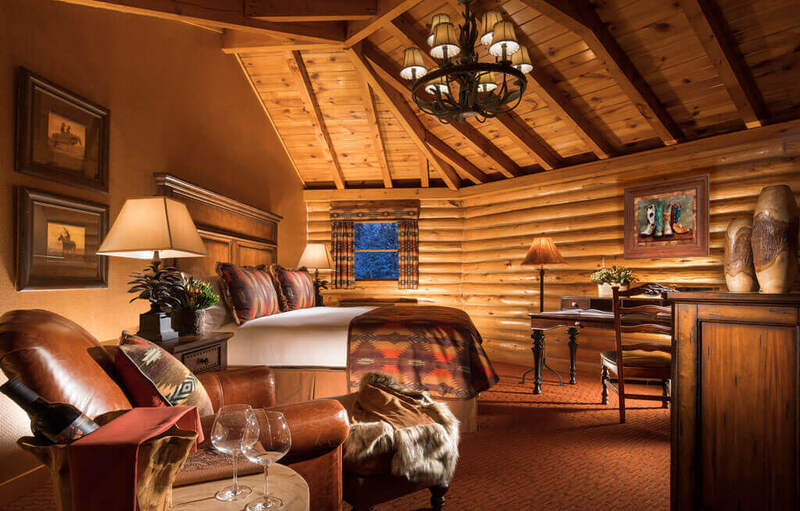 The Rustic in Superior Creekside Cabins are our signature accommodations: all the luxury of a chic mountain resort within the four walls of your own private cabin – right on the iconic Flat Creek. 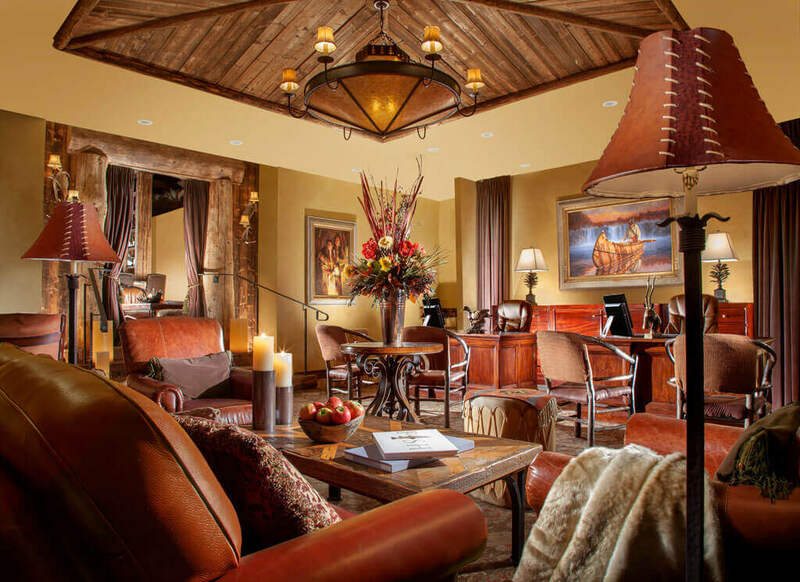 The Rustic Inn Creekside rooms are what make staying on our luxury resort truly unique. 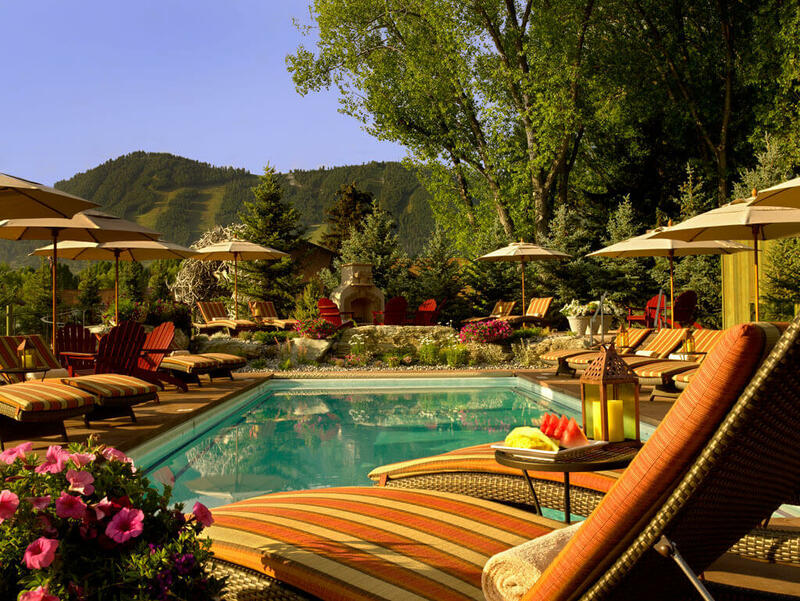 Enjoy the unique comfort and luxury of our boutique resort within the privacy of your very own four walls. The seclusion of our spacious 400 sq. 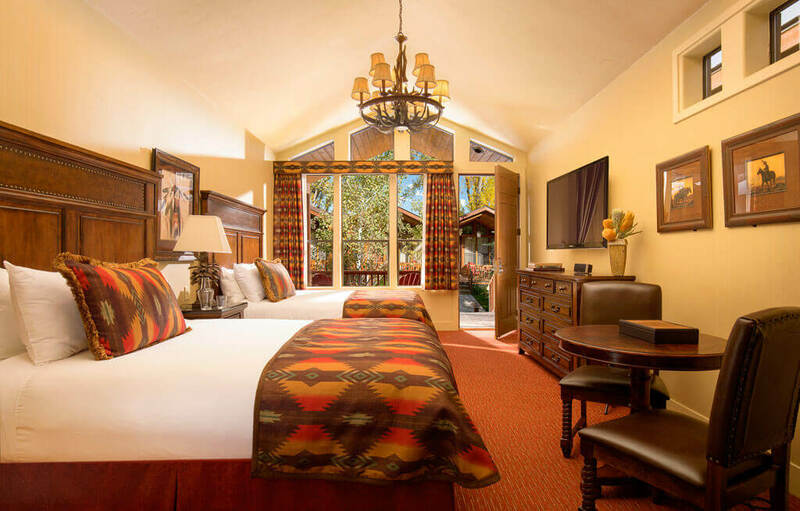 ft. stand-alone King Cabins with vaulted ceilings, natural light, and sumptuous linens have our guests coming back again and again. 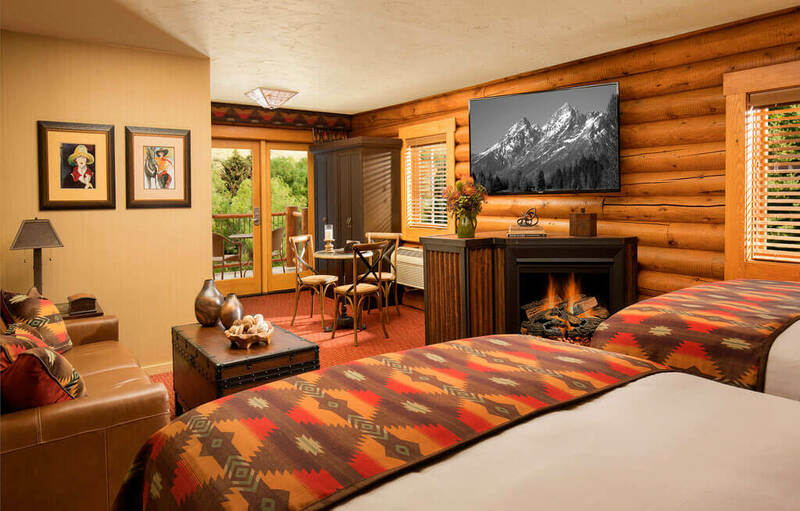 Featuring natural pine textures and rich textiles with contemporary western appeal, our Superior Double Queen Guestrooms with fireplaces offer modern amenities and mountain-inspired elegance. 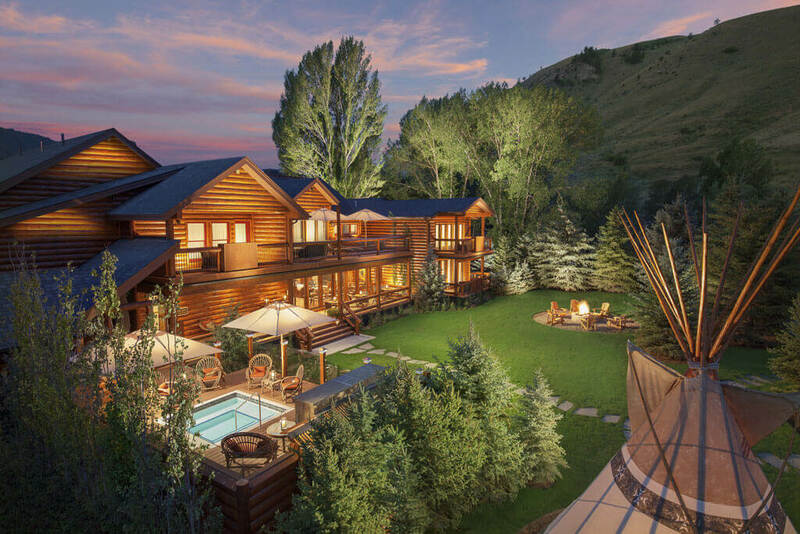 A private cabin on a boutique resort is our version of paradise. Stretch out and relax in luxury in our 400 sq. ft. Superior Double Queen Cabins, made to feel even more spacious with their vaulted ceilings and natural light pouring through every window. 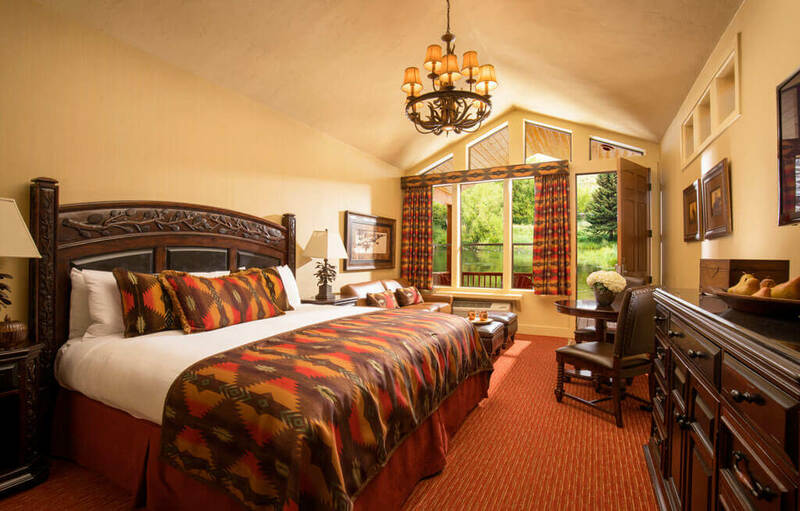 Rustically beautiful architecture, luxurious comfort, and ultimate convenience abound in our Deluxe King Guestrooms. 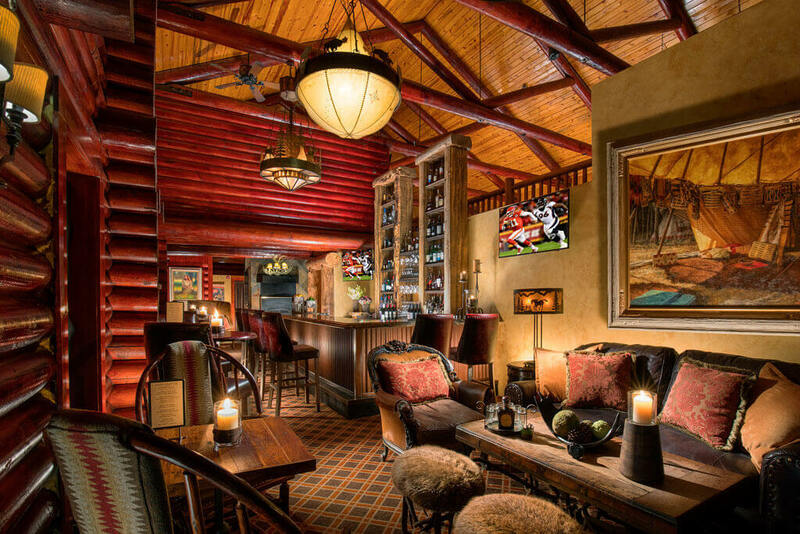 The Rustic Inn’s casual, intimate fireside bar & bistro is the perfect place to relax. Choose a bottle of wine from the magnificent display cellar to enjoy with our modern American inspired menu. 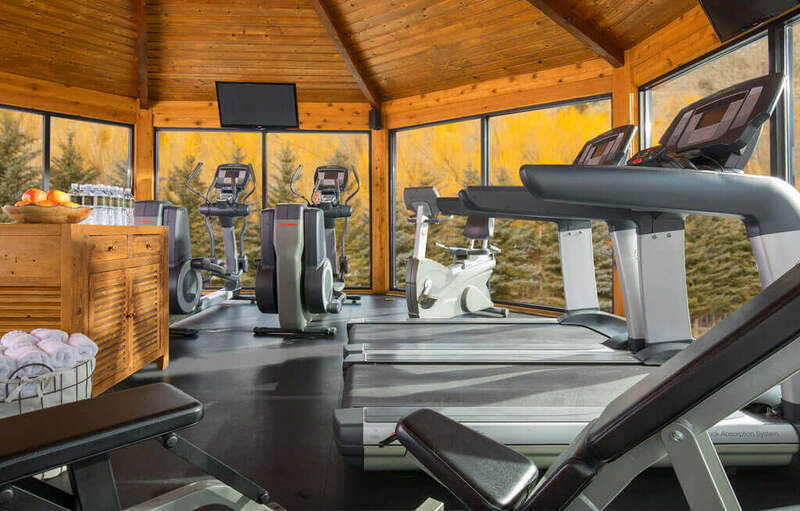 Our fitness gazebo is available 24 hours a day and features treadmills, ellipticals, a stationary bike, weight machine and free weights. Self-service coin-operated washers and dryers are available 24 hours a day. Vending machines with laundry detergent and dryer sheets available. 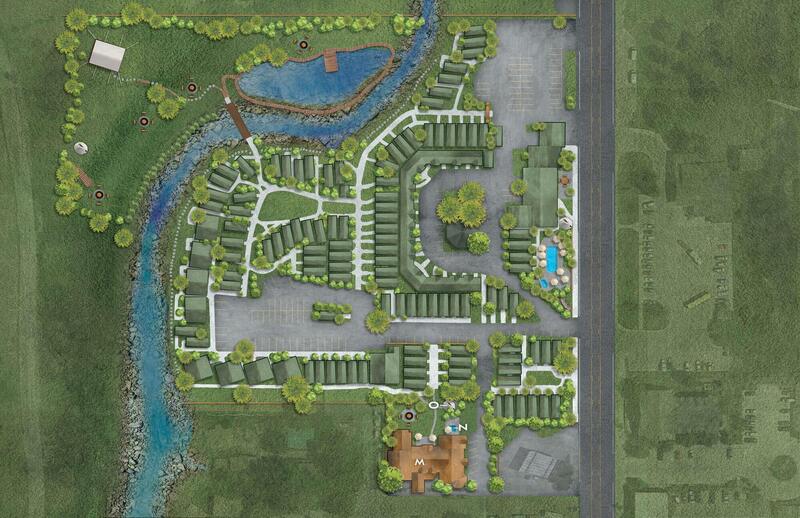 Our pool area has an outdoor heated pool, hot tub, and sauna. Available from 7:00 AM to 10:00 PM daily, year-round. Our Adventure Cabin offers a gift shop and year-round activities. 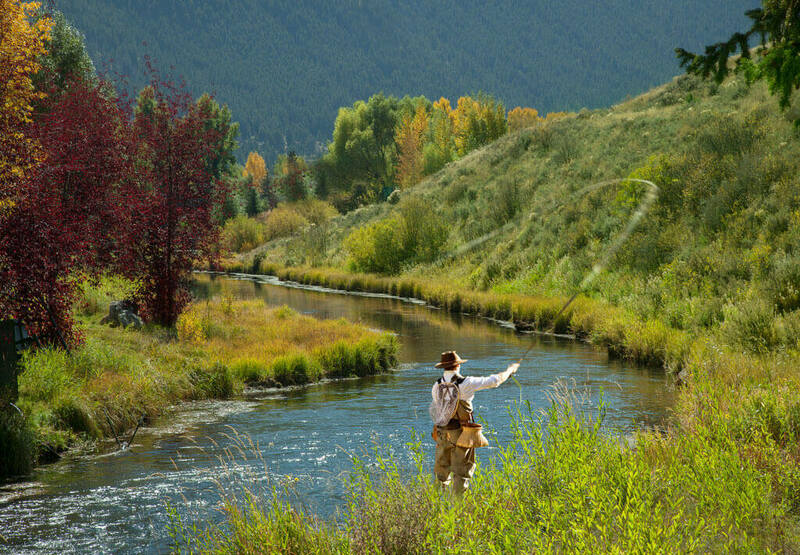 In the summer season, stop by to book wildlife safaris and bike tours, or rent bikes, stand-up paddle boards, tubes and fishing poles. 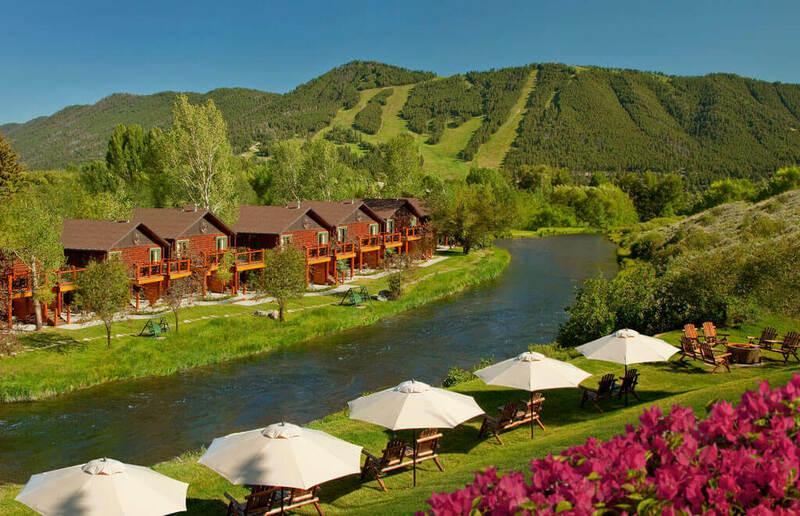 In the winter season, JH Skis offers on-site ski/snowboard rentals with exclusive pricing for our guests, as well as storage for your gear and wildlife safaris. 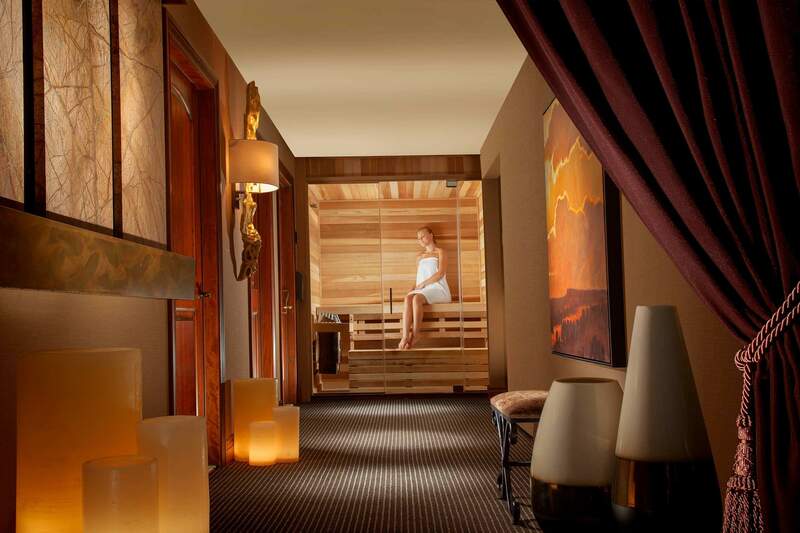 The Spa at Rustic Inn is the perfect place to unwind after a day of exploring Jackson Hole. By Appointment Only.